For those who read Spanish: Today Tal Cual in Caracas carried a detailed summary in Spanish by Jose Suárez Núñez of my study, “Bolivarian Venezuela’s Oil Policy & Iran: A Failed Energy Alliance” (which appeared in Middle East Economic Survey’s [MEES] Energy and Geopolitical Risk for May 2012). – Here is the link to full original in English, in MEES “Energy and Geopolitical Risk: “Bolivarian Venezuela’s Oil Policy & Iran: A Failed Energy Alliance,” May 2012. 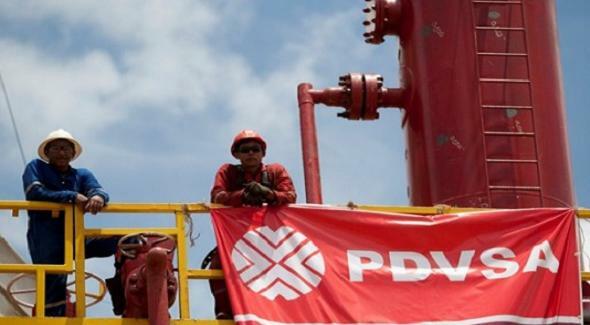 – It was also reprinted in English in Petroleumworld.com for Latin America as the Sunday Feature Opinion Forum. (Thanks to Elio Ohep, editor). This entry was posted in Chavez, Hugo Chávez, international relations, Iran nuclear, Iran sanctions, PDVSA, Sanctions, The USA, U.S. oil, Uncategorized, Venezuela diplomacy. Bookmark the permalink.